There are two ways to go about business. The first is to have an idea and then frantically do a lot of stuff hoping some of it works. It helps to only focus on tasks you’re already comfortable with, ensuring that critically important things will fall right through the cracks. This approach is closely related to the frequently made-up statistic that a billion percent of new businesses fail. Luckily, we have option two: Find solid frameworks and adapt them to your own unique circumstances. This way has the advantage of not burning through all of your money, leaving you heartbroken and living in a van by the river. 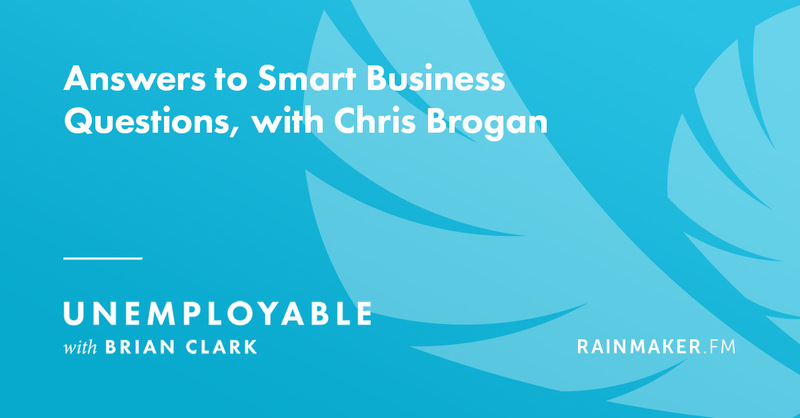 On Monday, Brian Clark kicked off the week (He’s still on the blog! We’re very excited!) and walked us through a detailed framework for mapping a customer’s journey experience. That’s everything your customer is thinking, seeing, doing, and feeling as she goes from having no idea who you are to becoming a happy customer (and beyond). This is the framework you’ll be able to hang specific content on, and feel confident that you’re actually moving in the right direction. 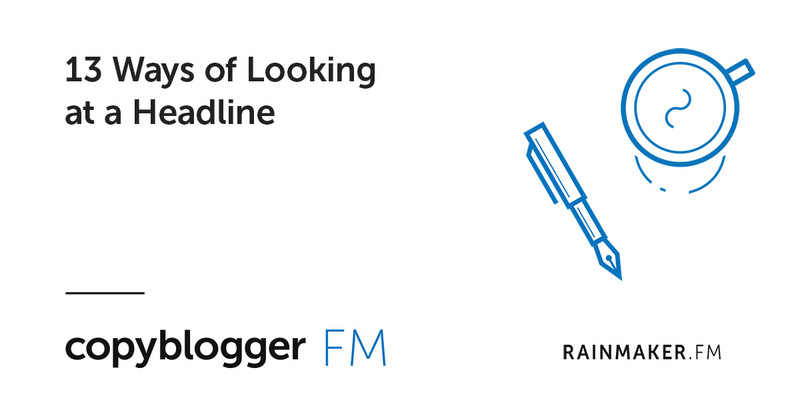 I also recorded a podcast for you with headline frameworks — 13 specific structures you can use to build those all-important headlines on. On Tuesday, Robert Bruce shared a writing fable with us about the power of slow and steady steps. And on Unemployable, Brian Clark interviewed Sherry Walling about the psychology of the entrepreneur … both the good aspects and the difficult ones. 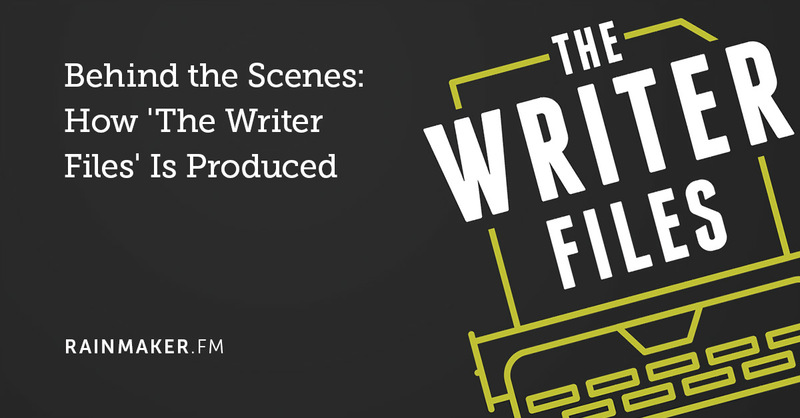 And on Wednesday, I wrote about practical approaches that bring more art into your content and your life. 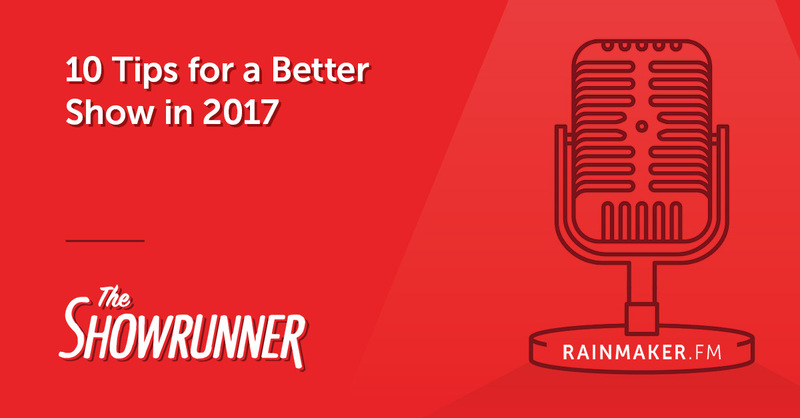 Jerod Morris and Jon Nastor shared 10 tips for kicking your podcast into higher gear in 2017. Now: Frameworks are great, but you’ve got to build something on them! 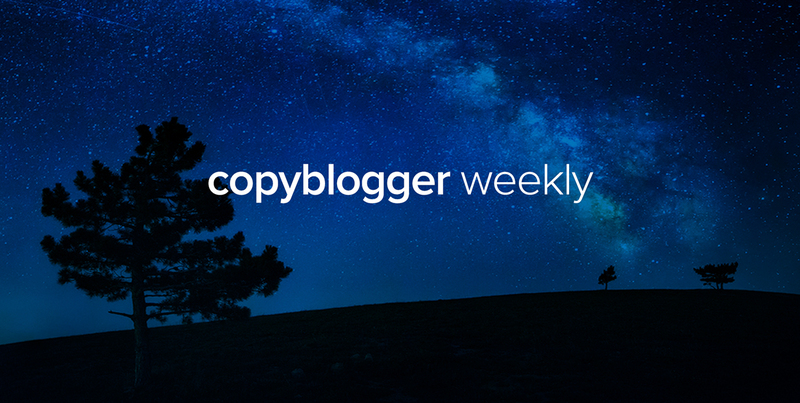 So, as we approach the weekend, I hope you’ll dive into the Journey Map that Brian outlined for you and also put some of the advice you picked up on Copyblogger this week into practice. Thank you for reminding me to incorporate some “living in a van by the river” into my sales copy. Seriously, I’m gonna do that right now. Thanks for the link to Brian’s article! As a start-up, looking at my customers map was super insightful. Good information here in a short and creative blog post. Hi Sonia, You always come up with some great posts and interesting data as usual. Content marketing is very important when it comes to increase conversion rates on your business blogs. I had worked with companies in past & by working on their blog content their conversions & SEO had improved efficiently.